Last month, we decided to go for a short getaway 2 Day 1 Night in Johor Bahru. We found Mok Mok Cafe & Bistro, one of the popular cafe in town. The cafe is located near Pelangi neighbourhood and around 15 minutes drive from the immigration. Despite being relatively new (less than 2 years), they already have another outlet called Bloom by Mok Mok at Mount Austin. 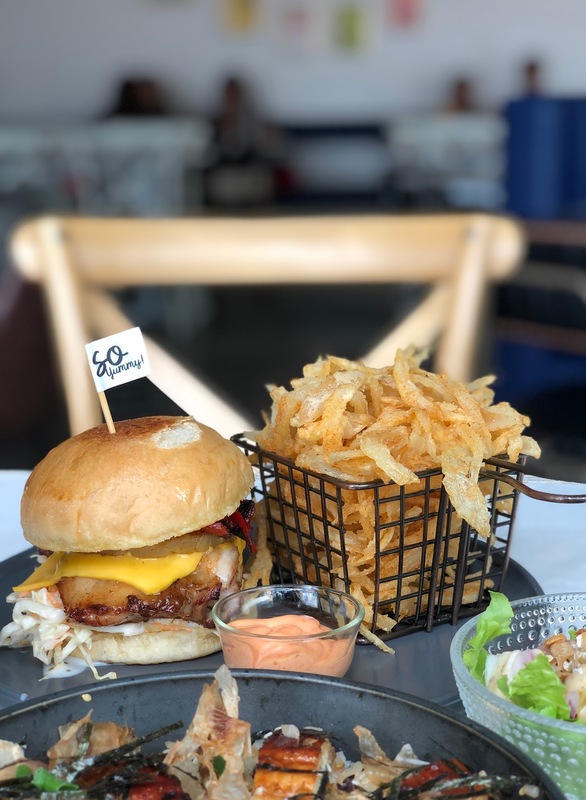 Unlike usual the café menu we have seen, Mok Mok café menu ranges from rice bowl to burgers. 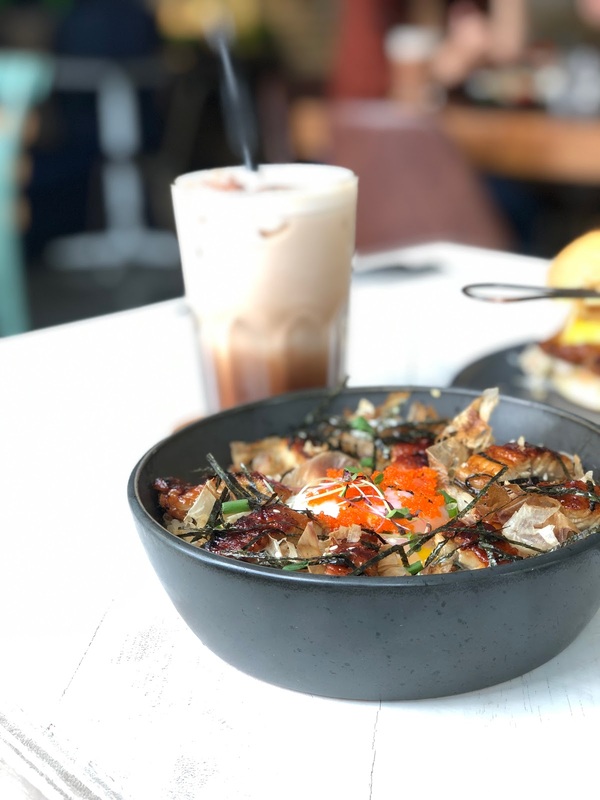 We ordered the most popular item – Unagi Rice Bowl and was surprised how well it turns out. Seaweed, seasoning, Bonito flakes and Tobiko was added to the rice and make it very appetizing. For dessert, we ordered their tiramisu pancake! Unlike traditional pancake, the souffle pancake is soft and fluffy! The toppings at the side could be better. Ice cream and chocolate served did not complement the pancake. We were expecting something rich and creamy. Despite it being Tiramisu Pancake, it didn’t have tiramisu flavour in it. Nonetheless, we had a great time at Mok Mok Café & Bistro. Mains and coffee are definitely worth the calories. 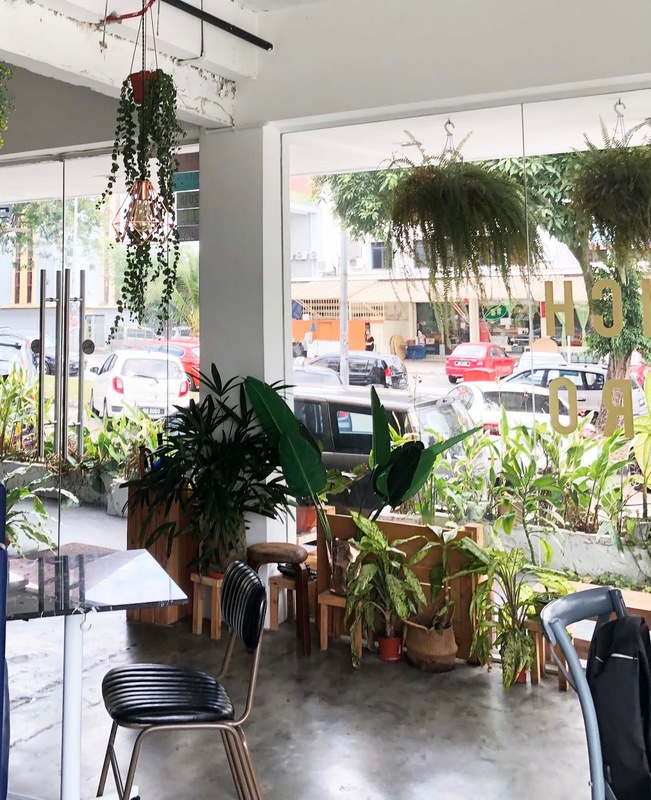 There are so many cafes in Johor Bahru. Where is your favourite cafe in Johor Bahru? Please share them with us! Can't wait to explore more cafes and hidden gem in Johor Bahru next time!